Moviegoers lining up to watch EBC Films’ “Guerrero”. 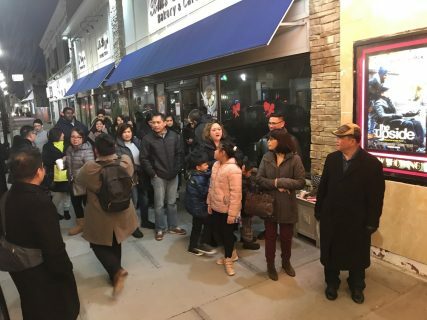 (Eagle News) — Eagle Broadcasting Corporation Films’ “Guerrero” held simultaneous screenings in DC, New Jersey and Virginia, United States on January 27 2019, after its successful release across Asia, the Middle East, United Kingdom and Canada late last year. 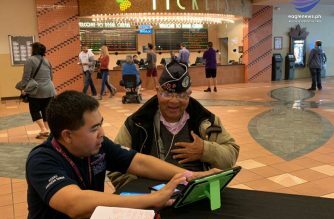 The film tells the story of life’s struggles and triumphs seen through the eyes of Ramon Guerrero and his little brother Miguel. 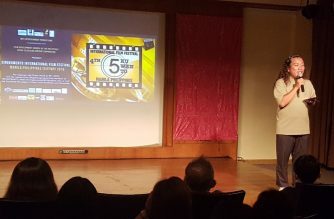 Though written and filmed entirely in the Philippines, the movie resonated with non-Filipino audiences. With its values-oriented theme, Guerrero appeals to all audiences. 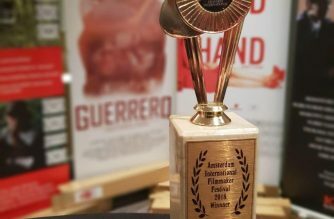 Guerrero will continue to be screened in select theaters across the United States, Canada, and Europe in 2019.